Indulge From These 5 Pan-Asian Restaurants in Hyderabad! Have sick days left you longing for a warm soup? Are you thinking of upgrading from the mainstream store-bought noodles? Look no further as we’re bringing you the best of Pan-Asian fare from these restaurants in the City of Pearls! Widely known for its authentic Chinese cuisine, try their unique basil flavoured veg dumplings, that is, if its aroma hasn’t enticed you already. 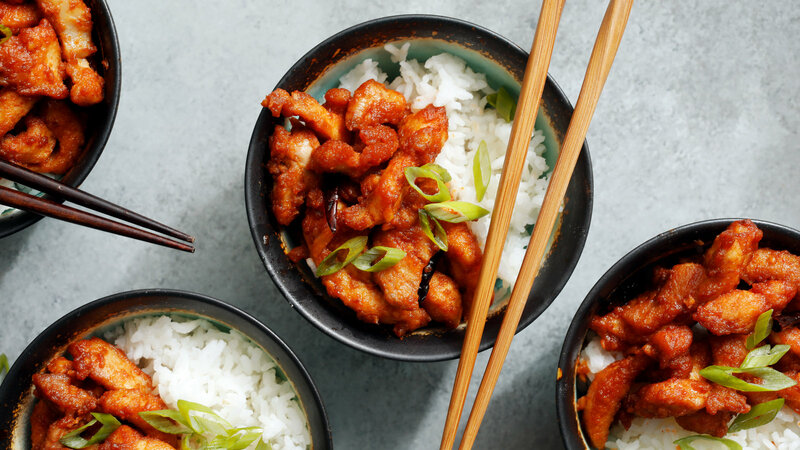 Another must-try is General Tao’s Chicken, a fine mix of diced chicken and crushed peanuts in a sweet, sour, and spicy sauce. Click here to order from Mainland China, Hitech City! A true Pan-Asian restaurant, with cuisines rarely found in India such as those from Korea, Malaysia, and Vietnam, Malaka Spice has some unique foods that must be tried. 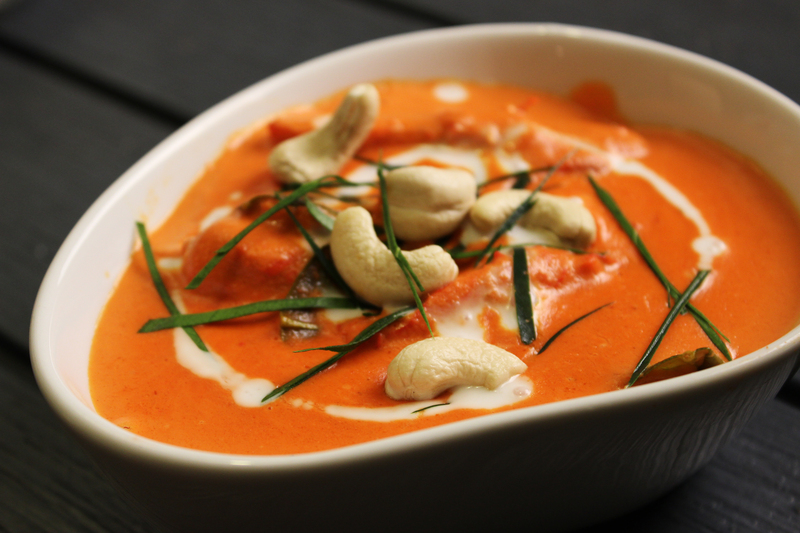 A staple favourite is Veg Malaka Kari Kapitan, which is a coconut-based curry with spices and ground cashew nuts, reminiscent of the British colonial times in Malaysia. It’s highly recommended that this curry be paired with “roti jhalas” or ‘malay net bread’, which is a popular Malaysian snack that is best described as a lacey rolled-up pancake. Click here to order from Malaka Spice, Jubilee Hills! With exquisite Asian dishes at the forefront, Mamagoto is a hit amongst critics for its Pan-Asian fare. 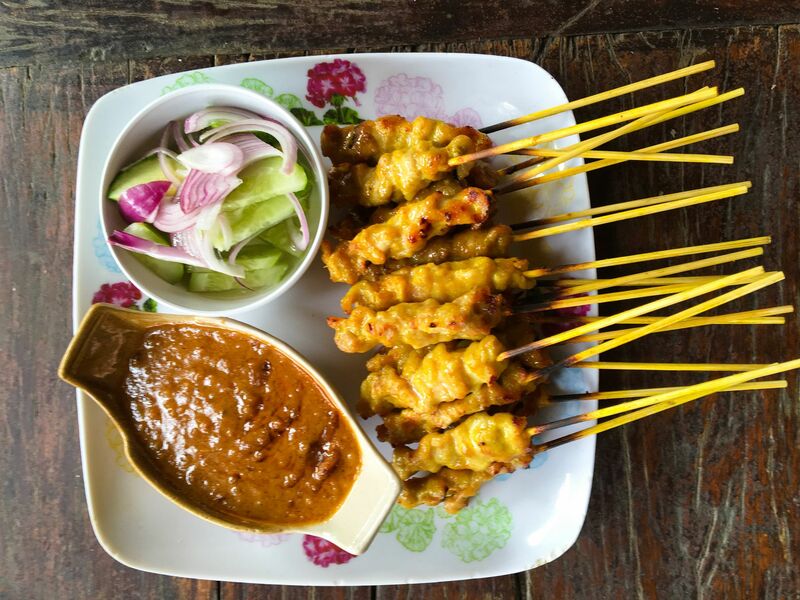 Try the Street Chicken Satay with peanut sauce, and its flavours will take you straight to the streets of Brunei. Click here to order from Mamagoto, Jubilee Hills! A great place to order from if you’re looking for the simple Indo-Chinese starters and mains that we all grew up with. We recommend that you indulge yourself in the American Chop Suey and pair it with a plate of succulent Chicken Drumsticks. Trust us, it won’t let your tastebuds down! Click here to order from Hitec Nanking, Madhapur! The Wonton has some brilliant starters to begin your meal on the right note. 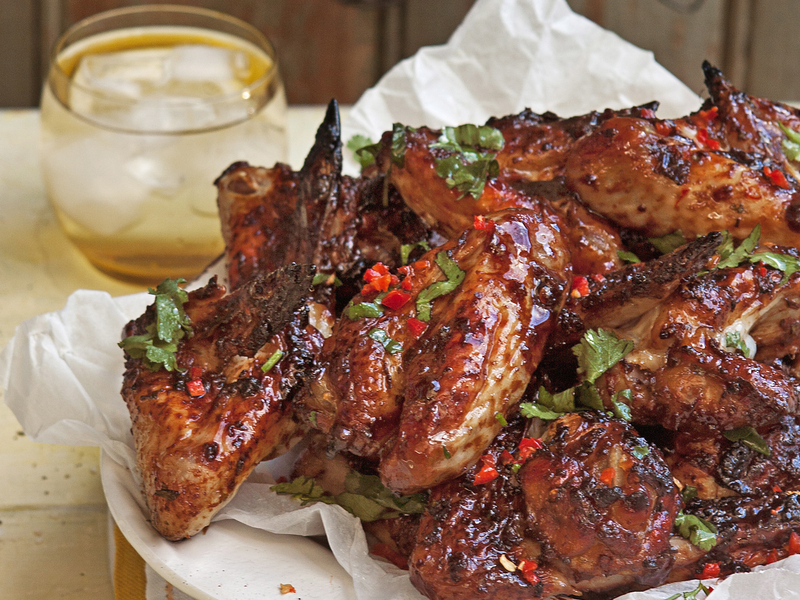 You could try their Grilled Cottage Cheese Skewers (marinated in garlic, green chillies, and pepper) to their wonderful Roasted Chilli Chicken that’s bursting with flavour! For your mains, go for the spicy Phuket Fish that will make your palette feel right at home on the Thai island of Phuket. Click here to order from The Wonton, Madhapur! While you’re lazing on the couch, watching your favourite episodes on TV, why go out while you can get what you’re craving at your doorstep? Well, just fire up the Swiggy app and order from the comforts of your own home so you don’t miss out on watching your favourite show! Best of both worlds, right? Previous articleDon’t Let Budget Get In Your Way: Try These 10 Restaurants In Pune That Are Tummy-Filling & Pocket-Friendly! Next articleFood, Colourful Food: Take In These Visually Appealing Iconic Dishes In All Their Glorious Shades!